Services | Intimate Apparel Samples - London/UK Pattern cutting, samples, grading, production. Lingerie/swimwear. 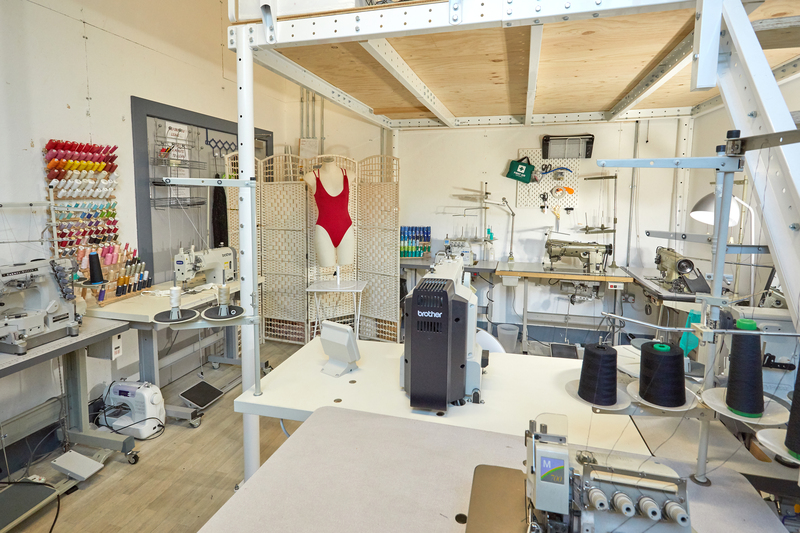 I A Samples provide technical services for Intimate Apparel businesses. We work closely with our clients to establish key specifications and requirements for their collection, ensuring that the end customer is our core focus. Once the brands specifics are confirmed we will move onto the design and developments of the collection, creating samples and tech packs. Once the client has supplied us with a simple sketch or reference images, we will draw up a Technical Design spec sheets which is a document used to clearly confirm all design details between designer, technician and manufacturer. The Technical Design spec includes a front and back computerised drawing showing stitch detailing, trimmings, accessories and fabric breakdown. Working from the approved design we will create the first pattern from which a sample garment is then created. After carrying out a fit analysis on a live model we will make any fit or style amendments required to the pattern. Subsequent fittings and sampling may be required. The sample size patterns are created digitally using Adobe Illustrator, and hard copies can be produced. Toiles are the initial prototypes to allow us to test fit, shape and wearability. Where possible we will use cheaper fabrics in similar weight and stretch of your final fabrics. Preferably clients will be present at our studio during the fitting however we work with many overseas clients and liase effectively via Skype or other methods. Once the patterns have been approved we can create the samples in the final fabrics, which can be used for photography or a guide for the manufacturers to follow. 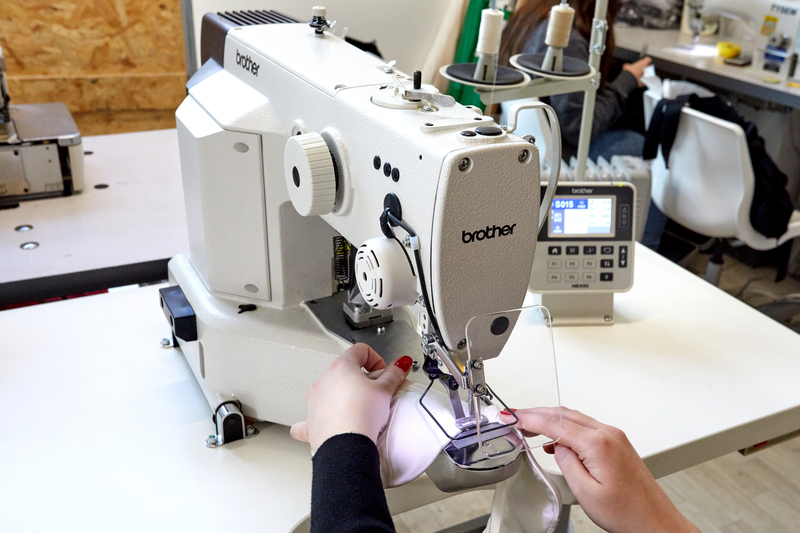 Prior to production your chosen garment manufacturer will need to create a Sealed Sample in order to gauge costs and also to act as a blueprint between the factory and client. We produce graded patterns based on our standard grade rules or using the clients supplied increments. The graded nest of patterns are accompanied by graded spec sheets. Hard copies and digital copies can be supplied. Our skilled team produce these spec sheets as a standard part of the development process. We offer small runs production with low minimums. Please contact us for more details.